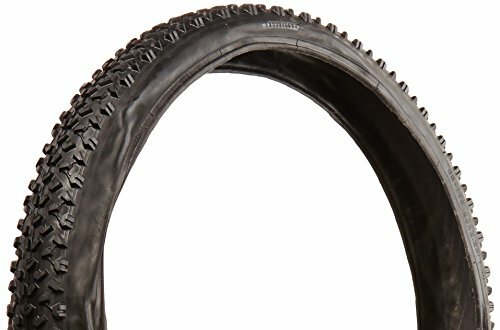 The Bell Kingpin Performance Mountain Tire is a lightweight performance tire with an ARAMID Folding Bead. The tire folds and unfolds without damage and the Fiber Composite Protection provides extra flat resistance. Deep and aggressive edge design for excellent climbing traction and cornering grip. Available in 26" x 225" and 29" x 225"